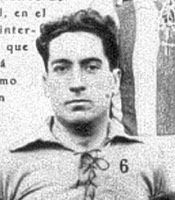 1-Per RSSSF Website, Adeodato López’s club affiliation is listed as Germania. 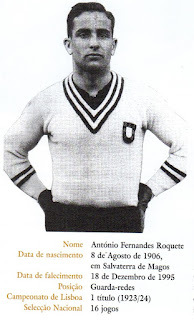 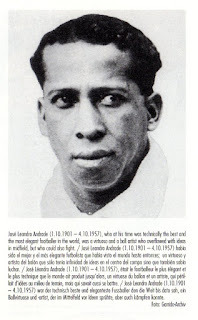 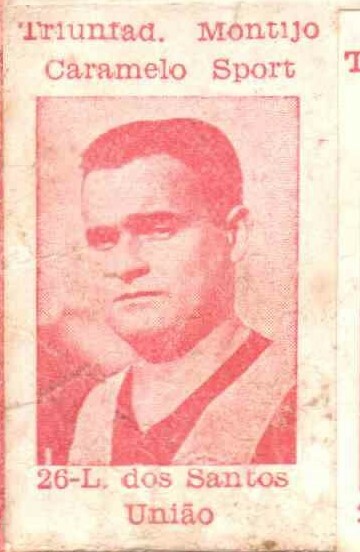 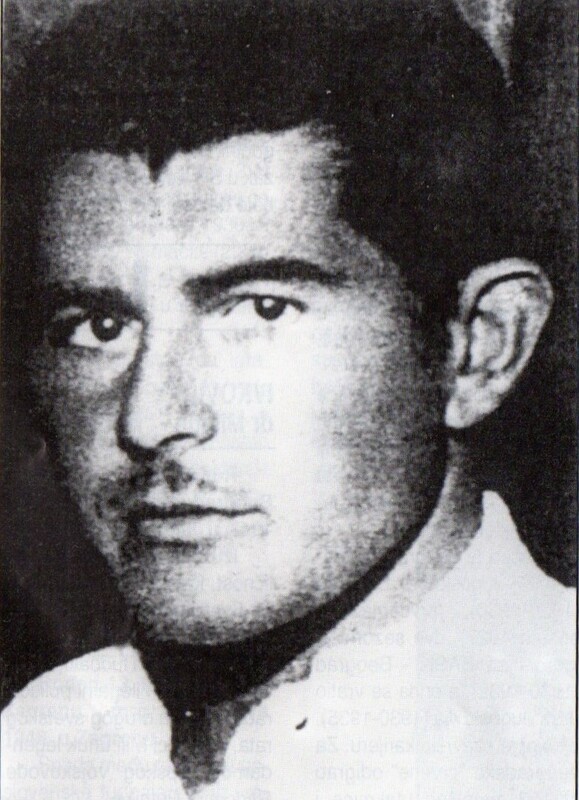 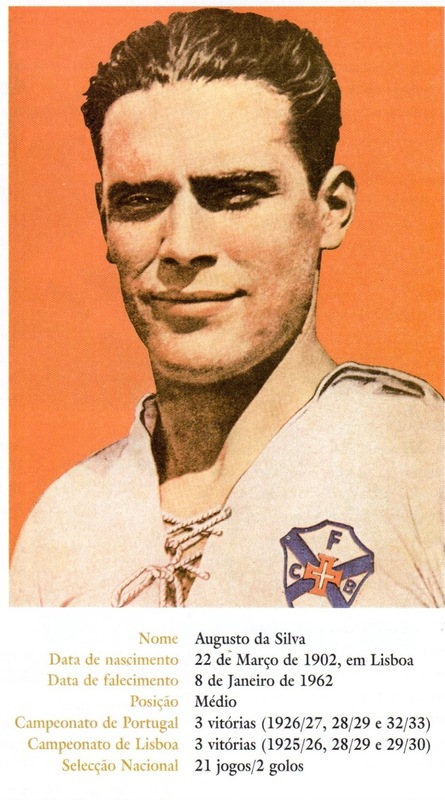 1-Per RSSSF Website, Aníbal José Ferreira is listed as A.J. 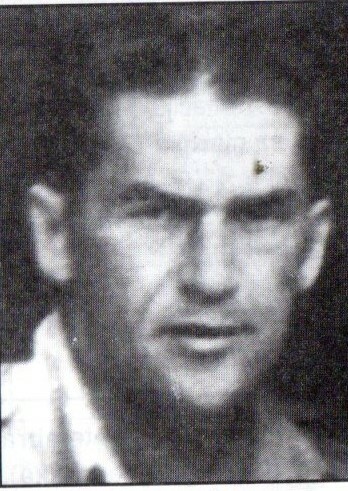 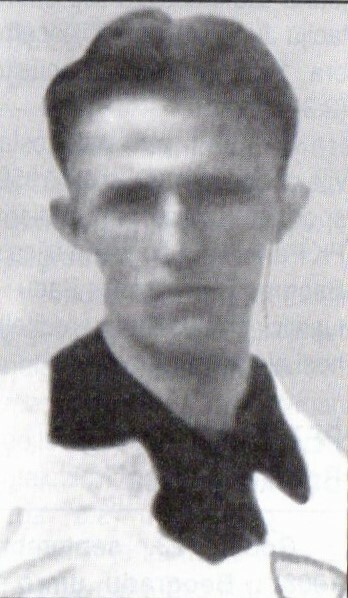 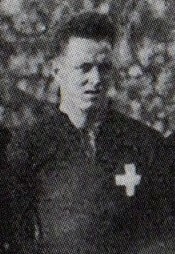 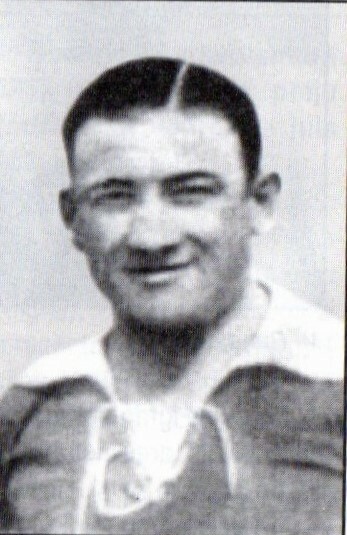 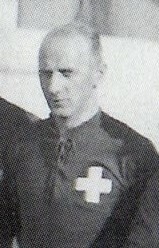 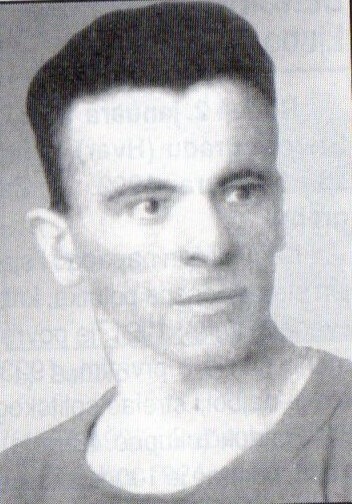 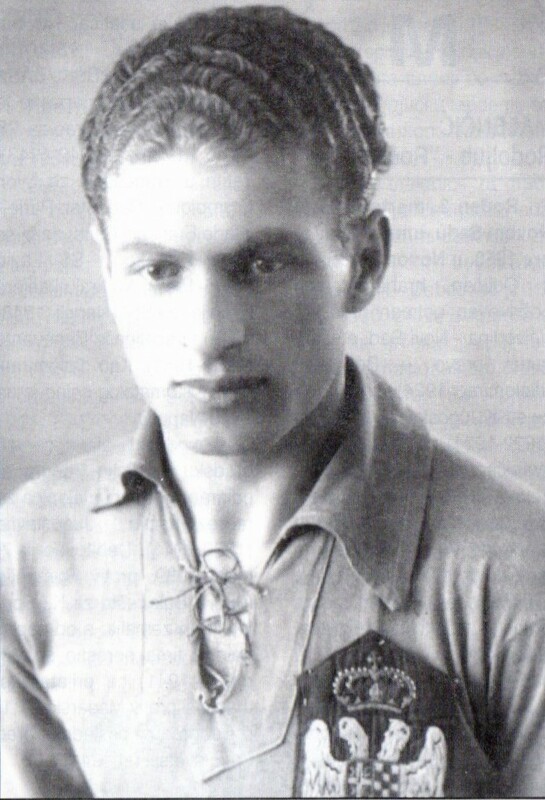 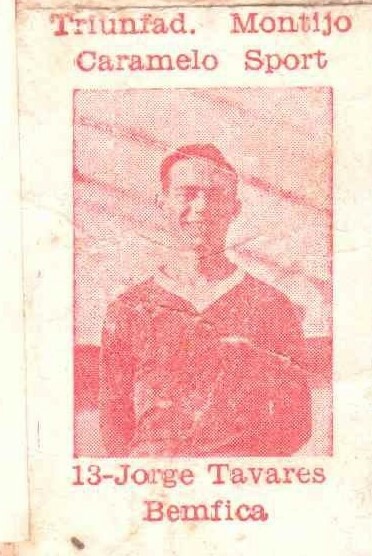 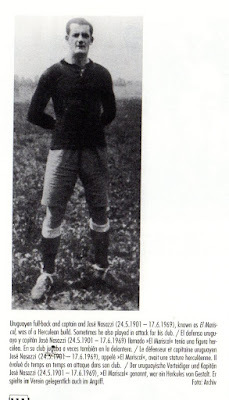 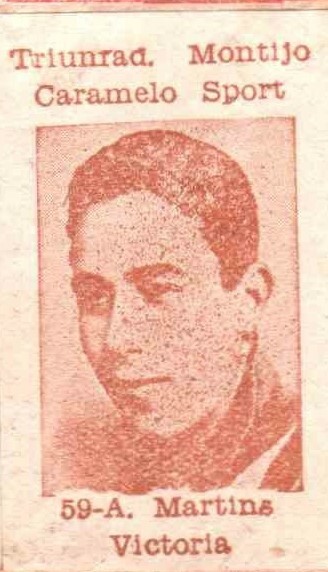 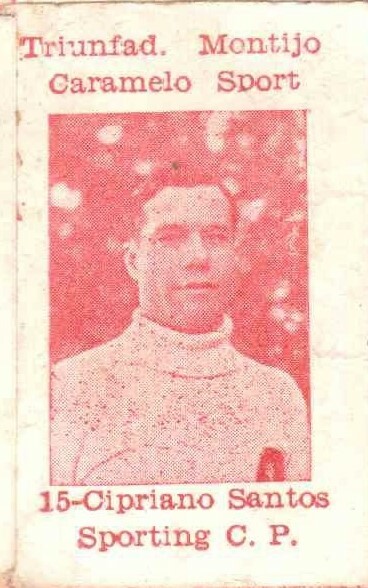 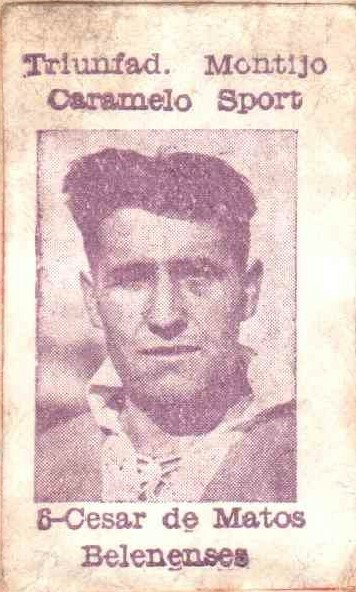 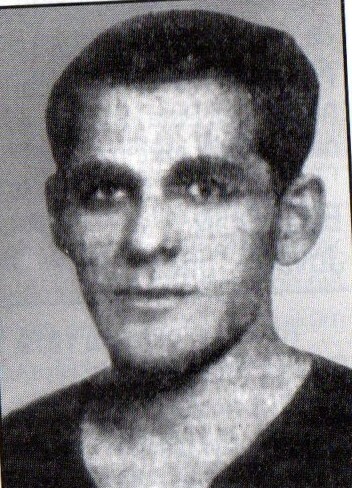 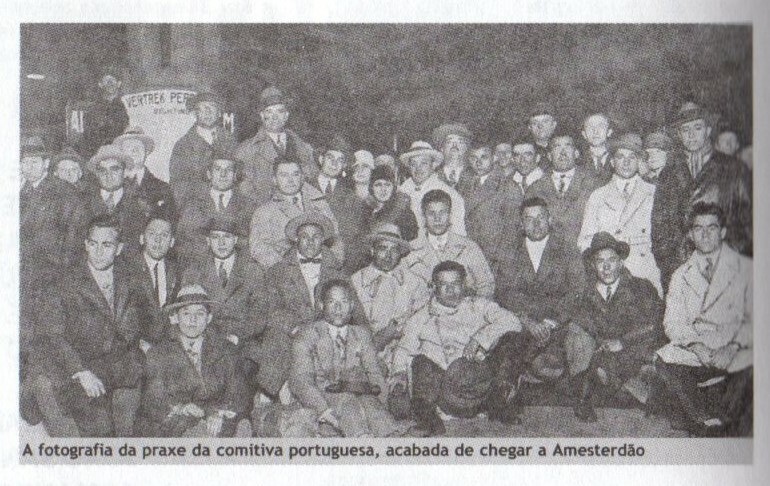 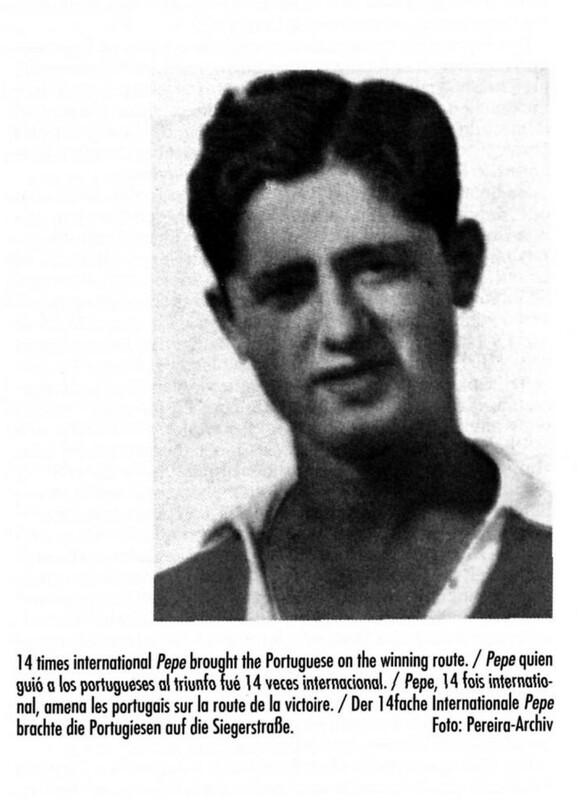 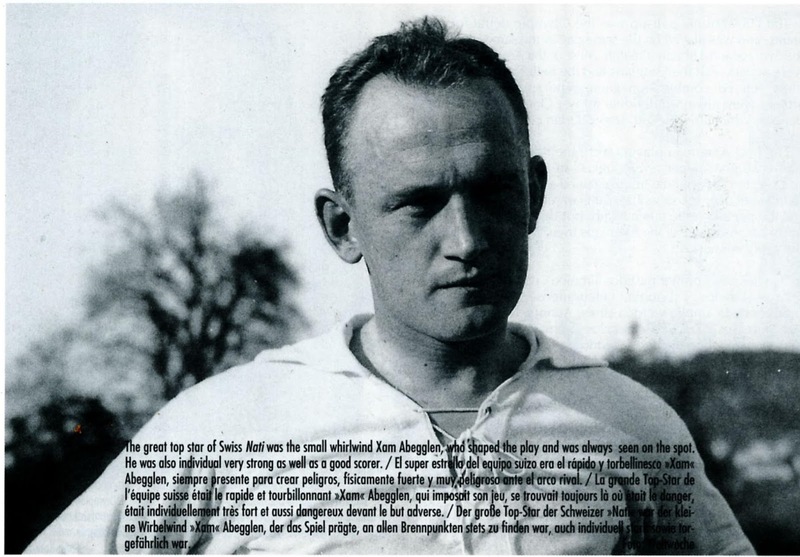 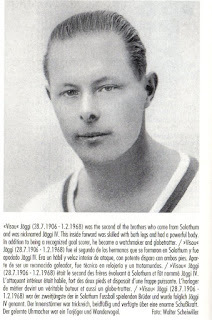 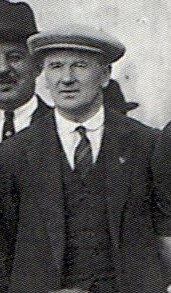 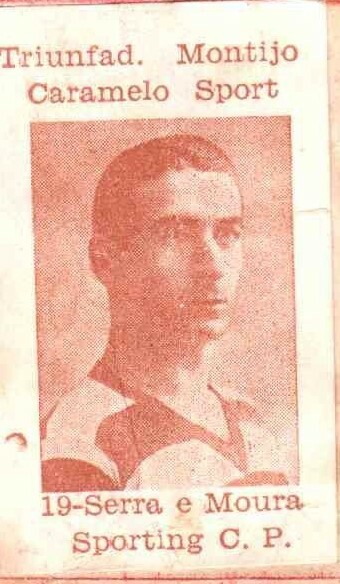 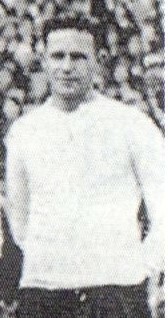 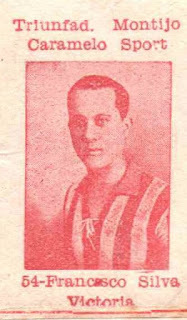 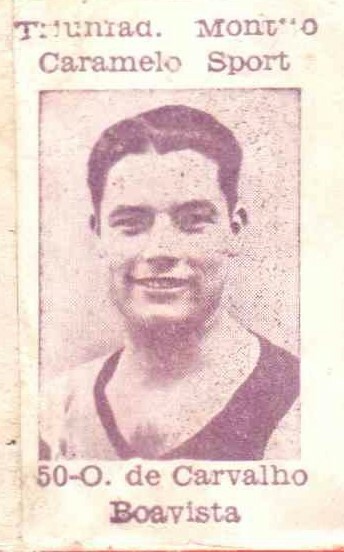 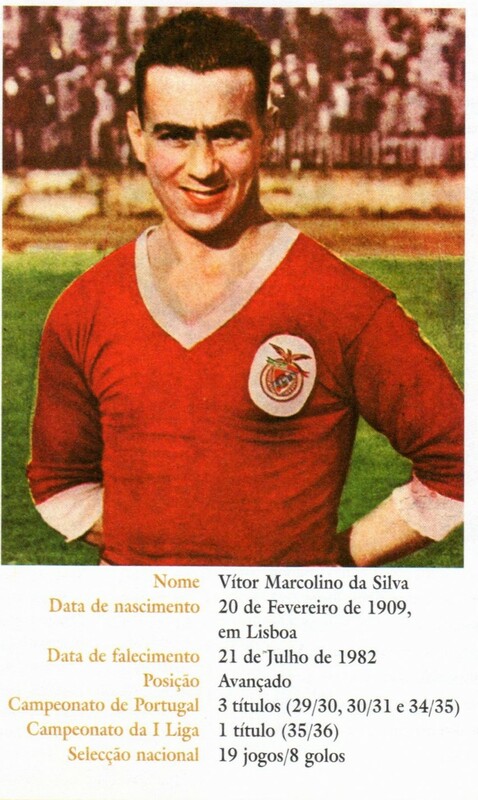 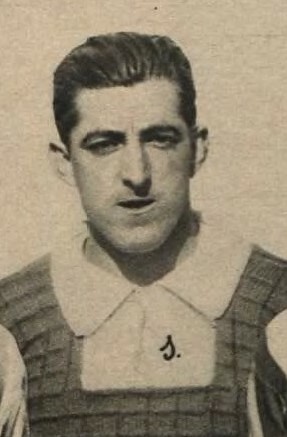 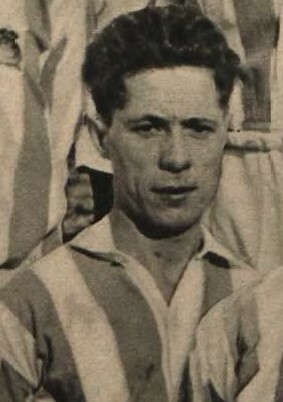 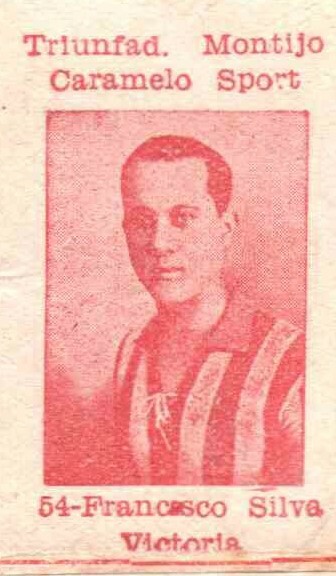 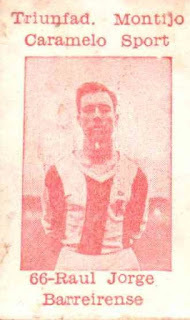 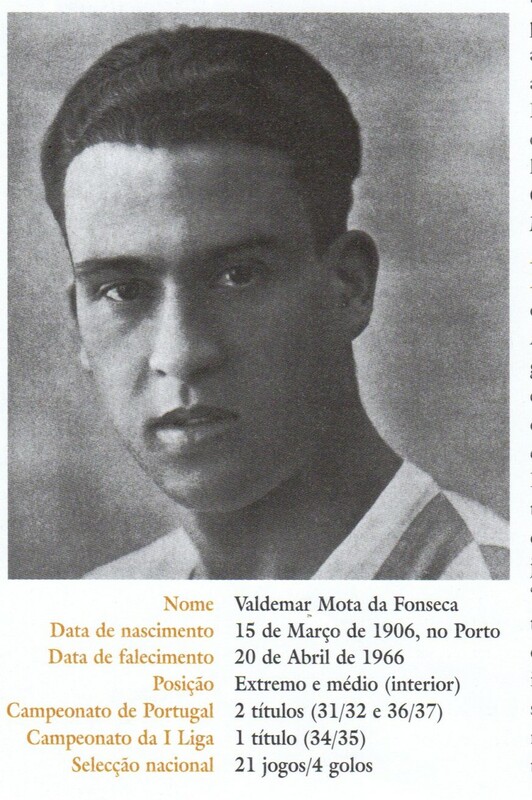 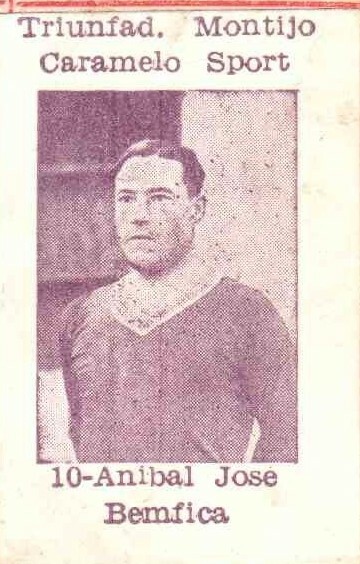 João in the official report. 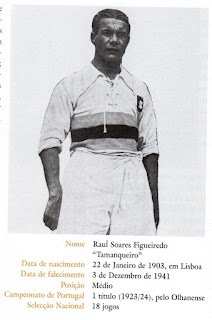 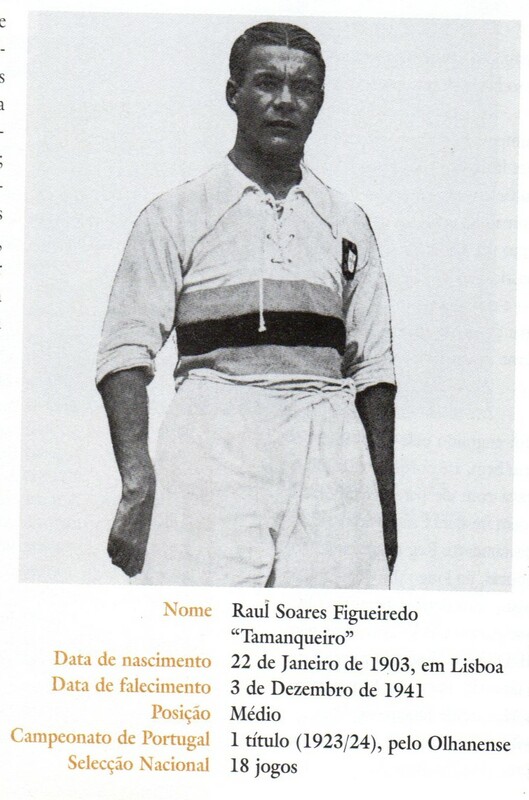 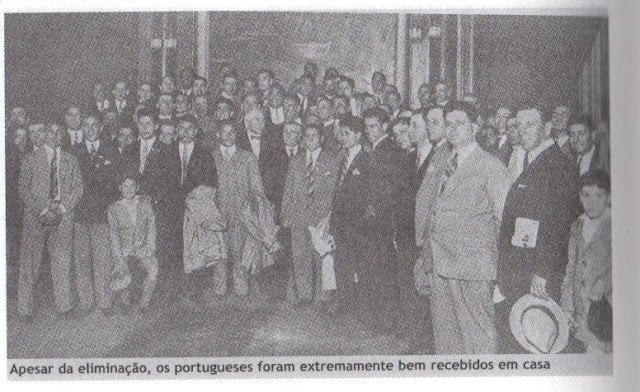 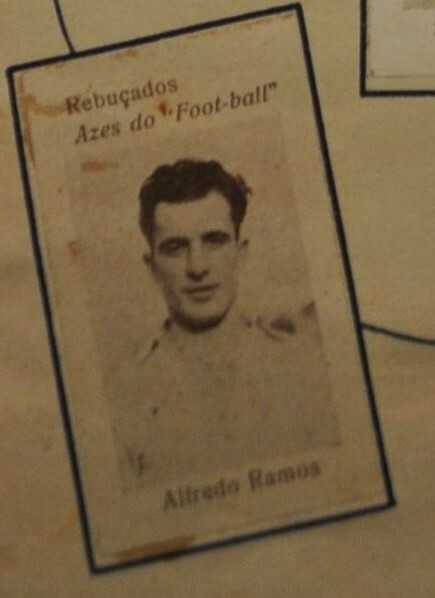 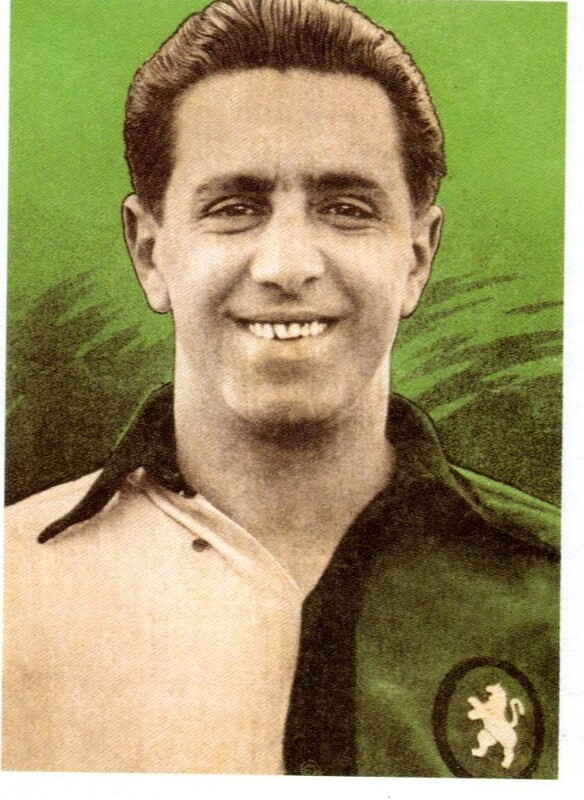 3- Per RSSSF Website, “The technical cmission also included Ricardo Ornellas, Ribeiro dos Reis, Salazar Carreira”. 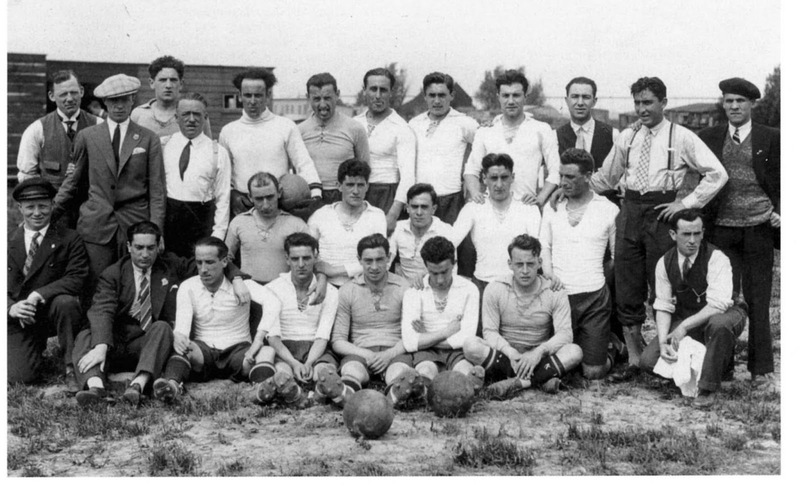 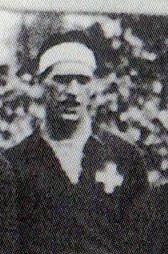 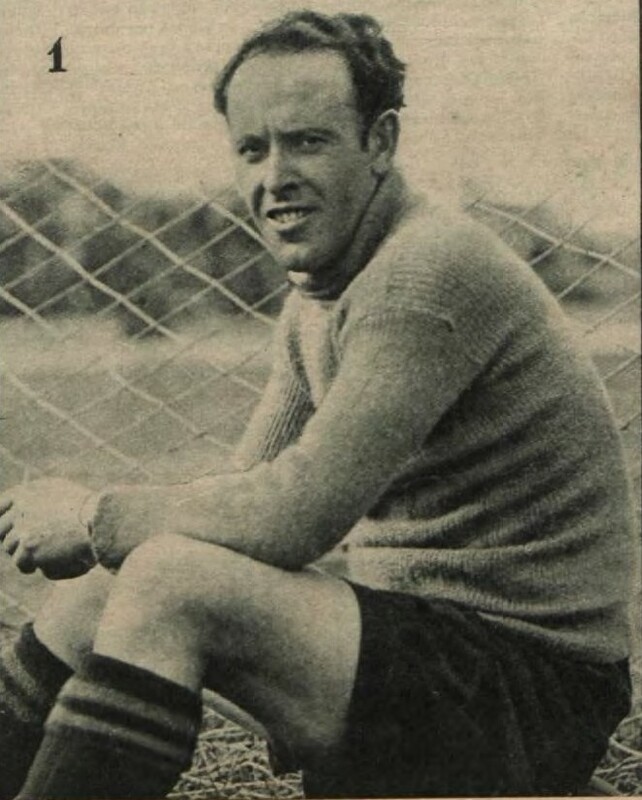 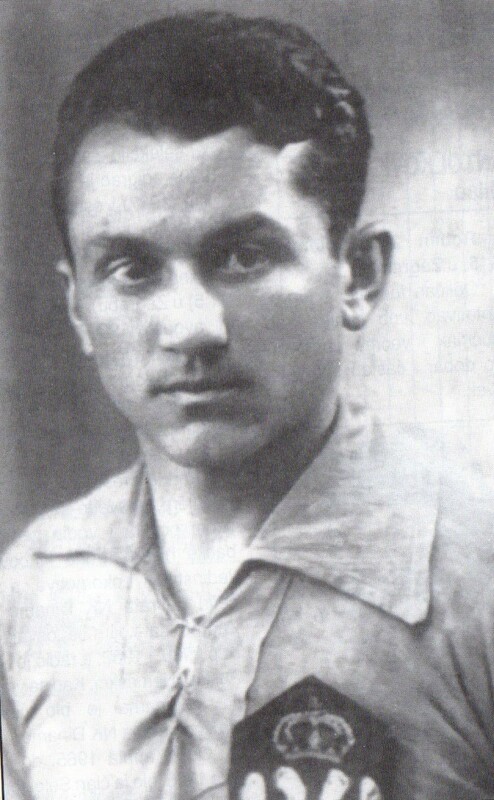 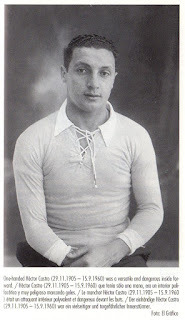 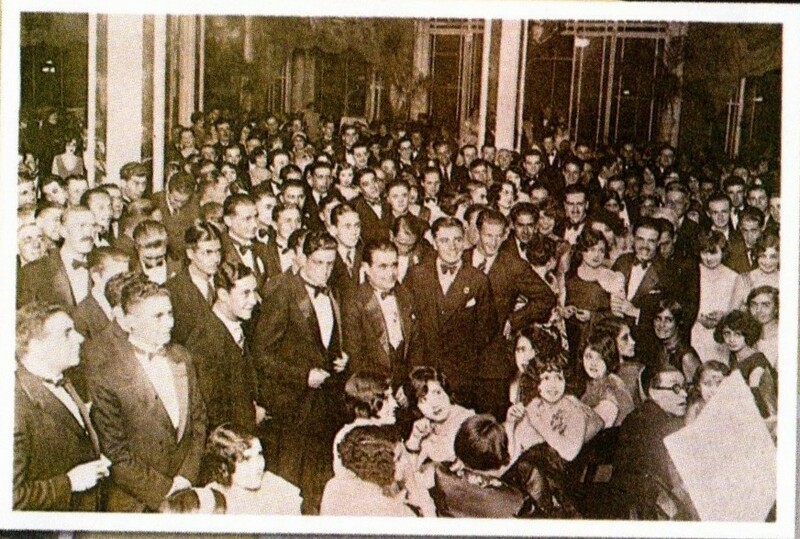 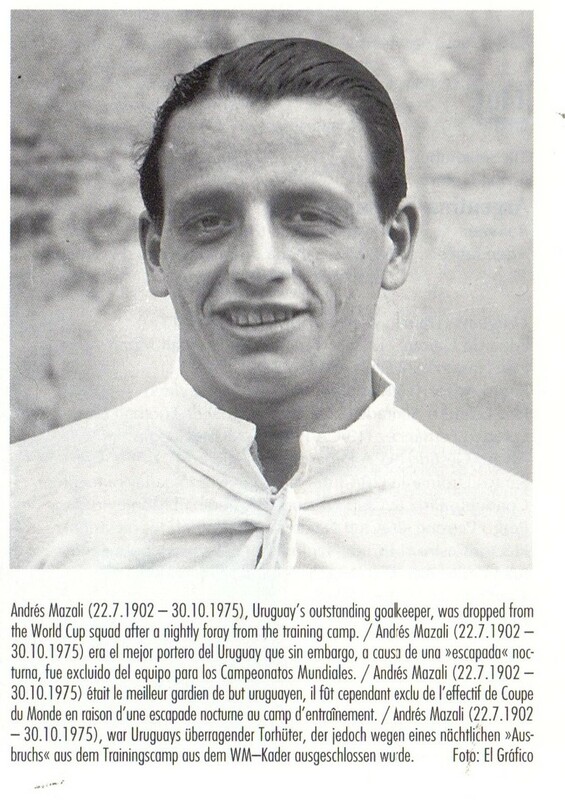 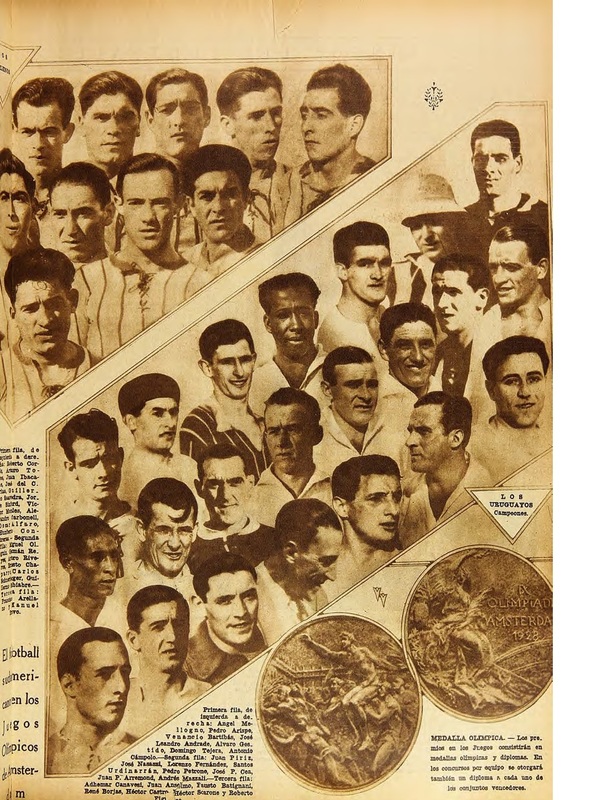 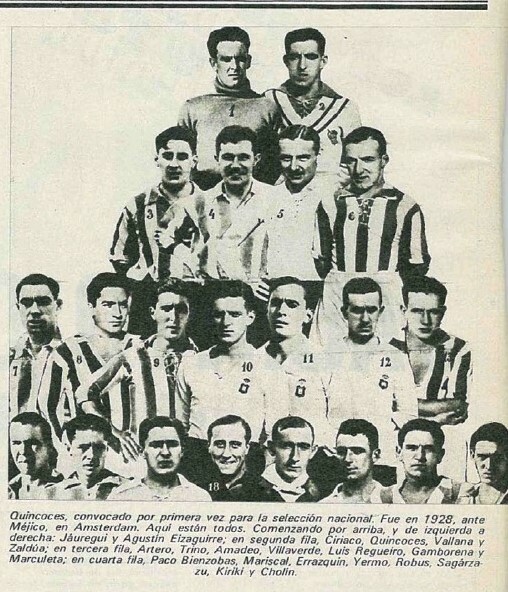 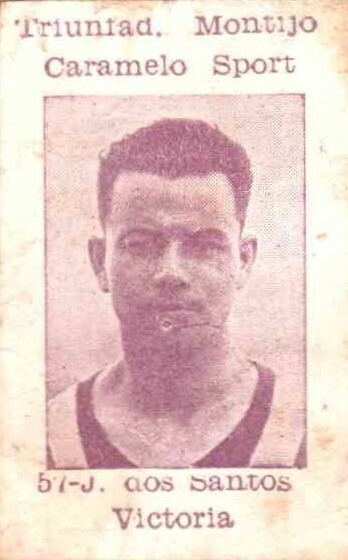 1- Juan Errazquín Tomás was part of the Original squad and report but his registeration was not validated as he had an Argentinean Passport with no proff of Spanish Citizenship. 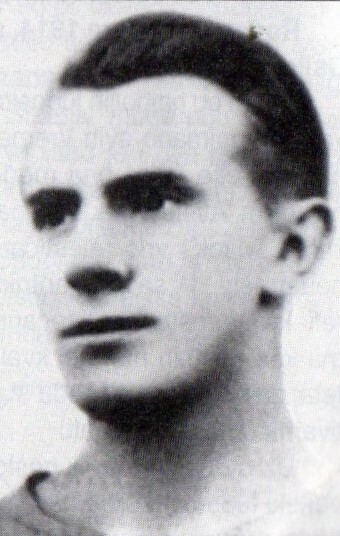 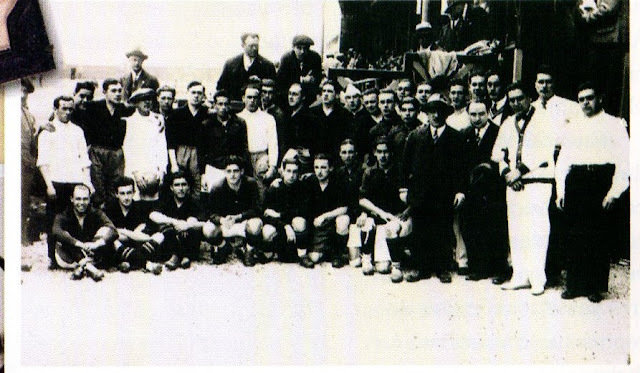 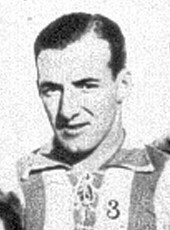 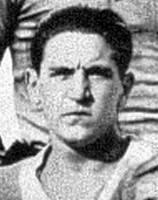 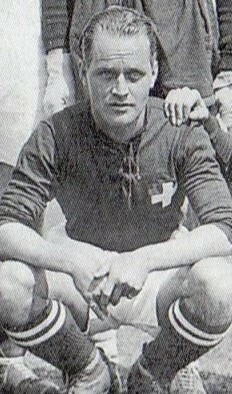 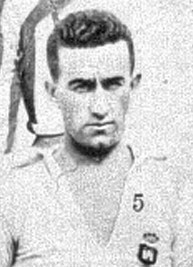 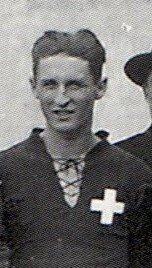 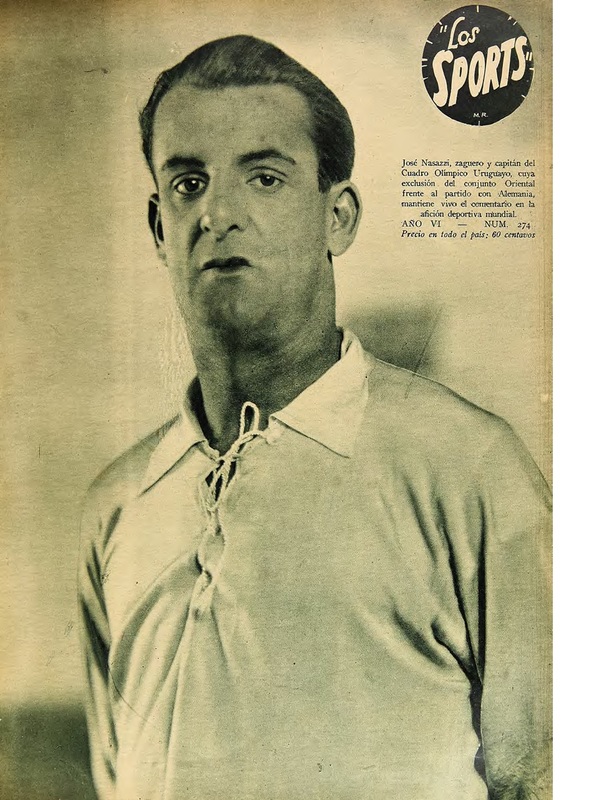 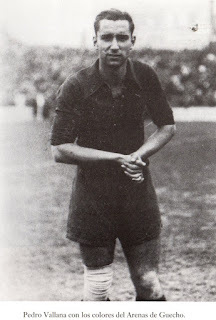 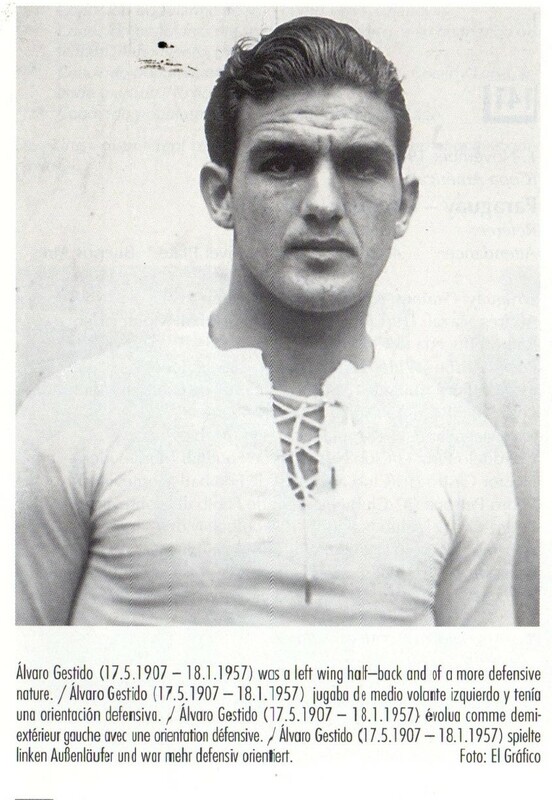 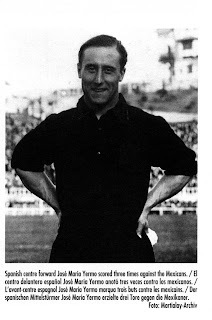 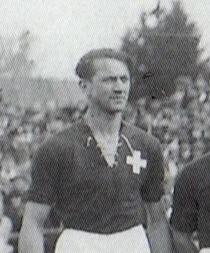 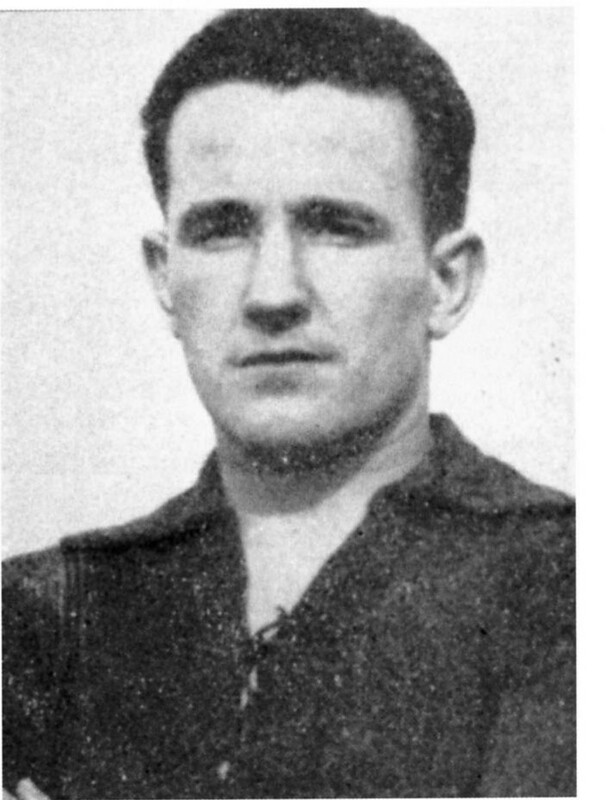 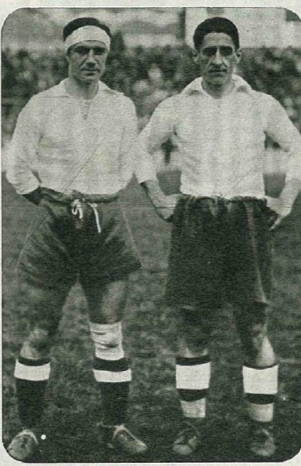 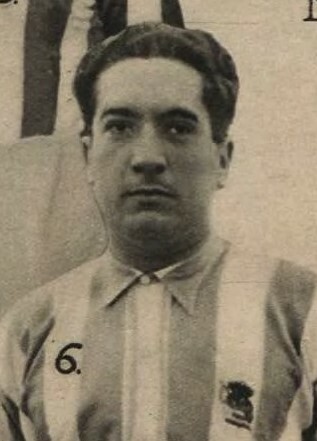 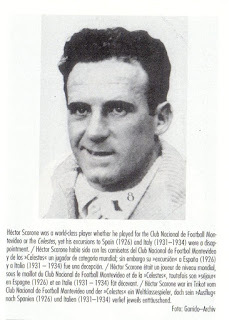 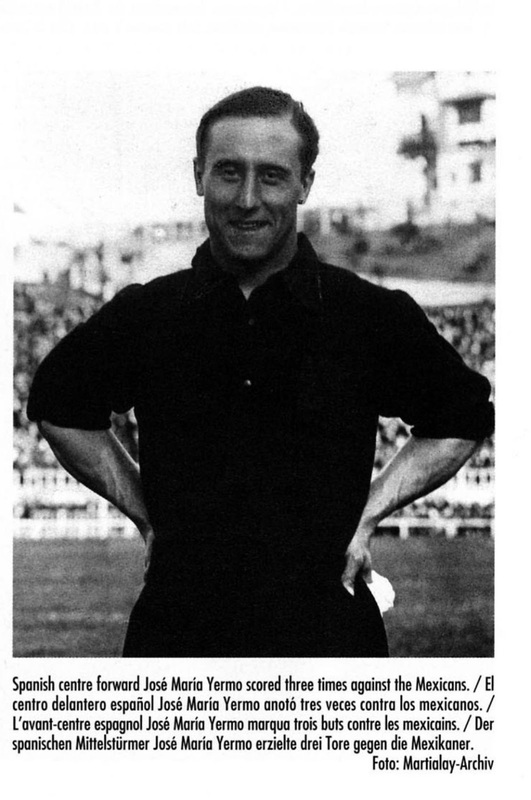 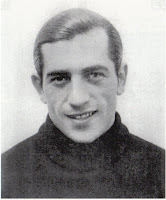 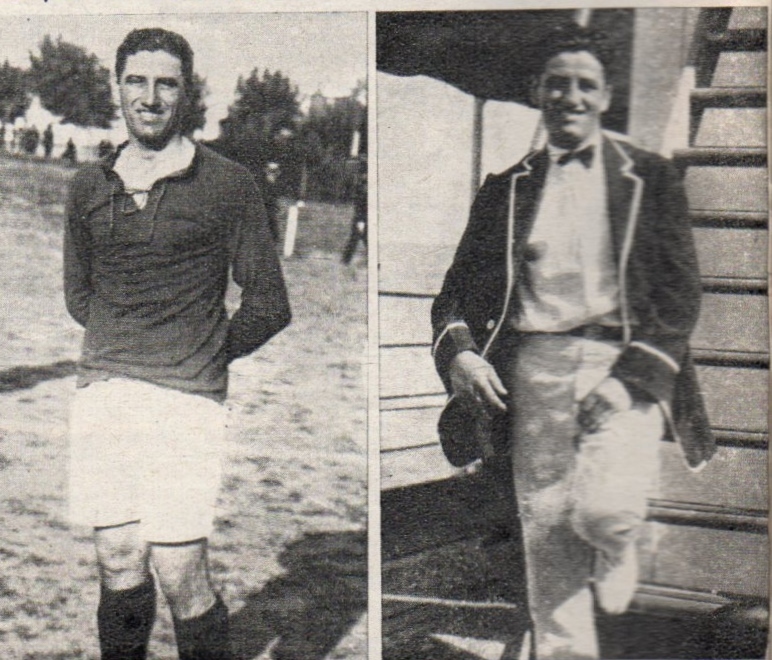 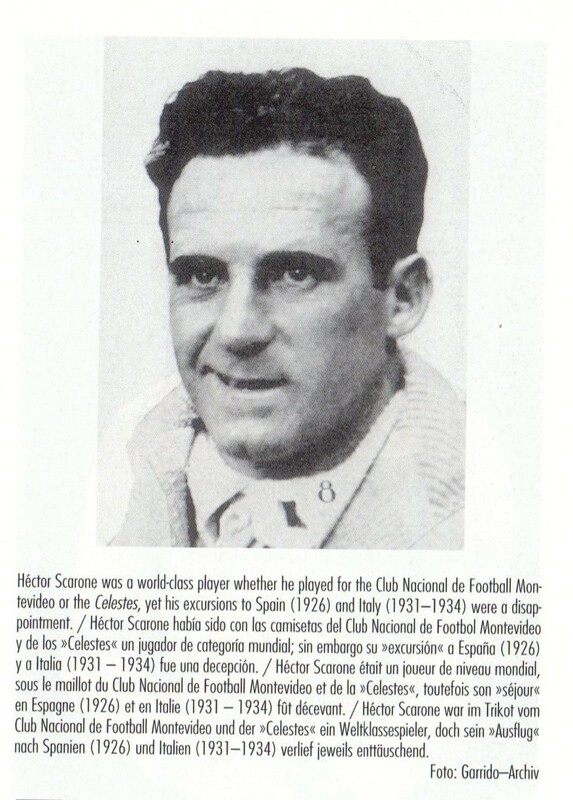 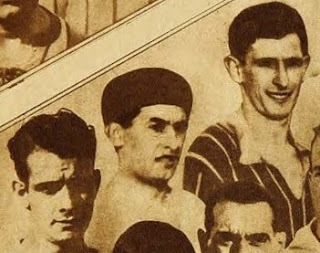 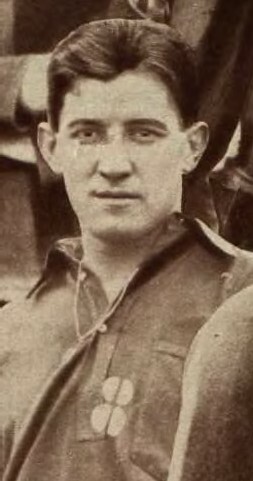 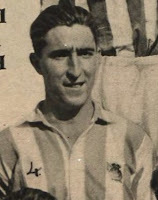 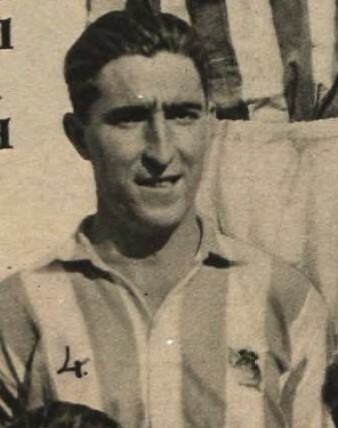 2-The two Forwards: Severiano Goiburu Lopetegui (Osasuna de Pampluna) (November 8, 1906, Pamplona- July 31, 1982, Pamplona) and José Echeveste Galfarsoro (Real Unión Club Irún) (March 19, 1899, Irun-December 7, 1982, Irun) were part of the original squad. 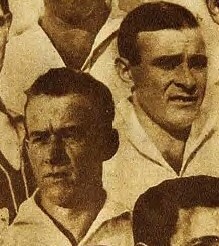 Goiburu was unable to join squad as he had exams. 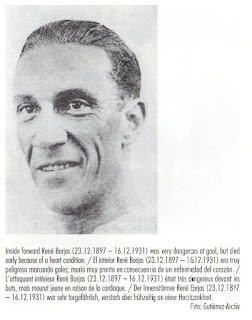 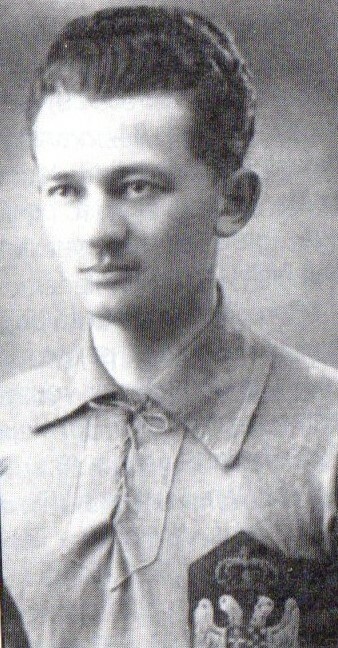 1-In most sources, Turkey is shown not to have a Manager, but RSSSF website lists Béla Tóth (Hungary) as their Manager. 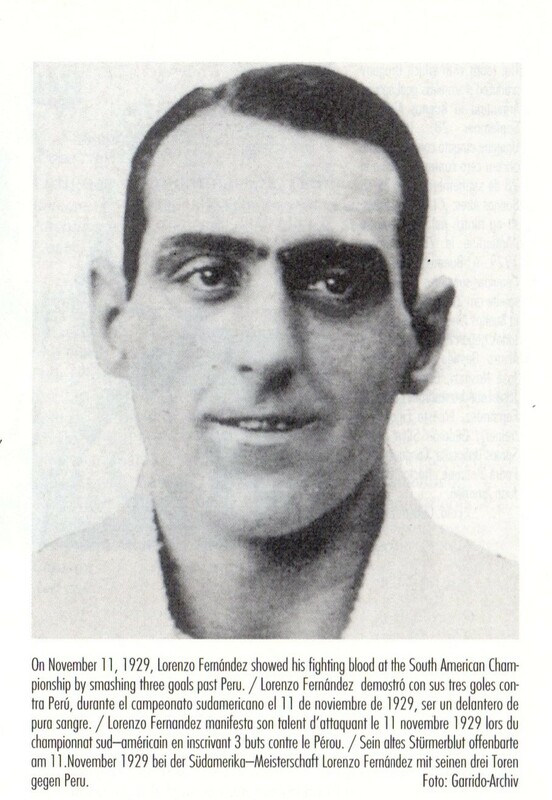 1- José Leandro Andrade had refused to travel unless financially compensated. 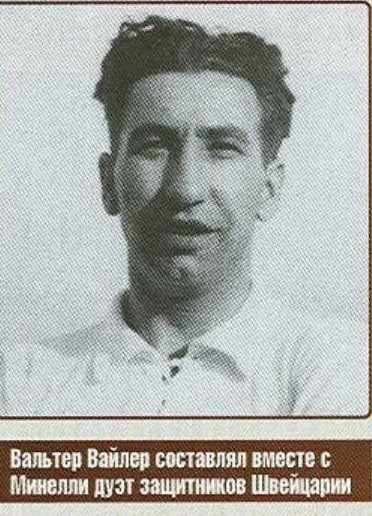 As a result, midfielder Eduardo Martínez (Misiones Football Club Montevideo) (Unkown-Unkown) was selected. 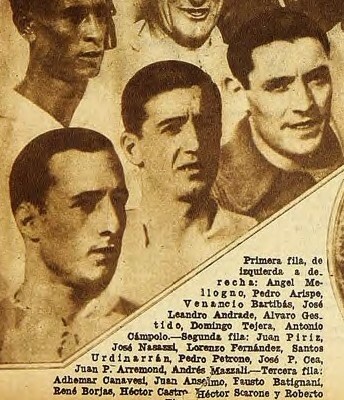 Andrade changed his mind and rejoined the squad. 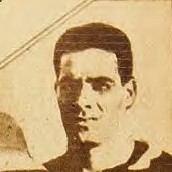 Martinez travlled with the squad but was not registered for the Tournament.